The “political revolution” Sanders helped to build hasn’t been won yet, but there has been real progress. Last weekend, as the nation reeled from the violence in Minneapolis, New Orleans and Dallas, the Democratic Platform Committee met in Orlando to debate the party’s pledges for the future. Once again, Senator Bernie Sanders (I-VT) and his delegates, despite some setbacks, made progress in trying to transform the party’s agenda. Where Sanders has succeeded and where he has been frustrated provide a clear map of how far the people’s movements he represents have gotten, and how far they have to go. 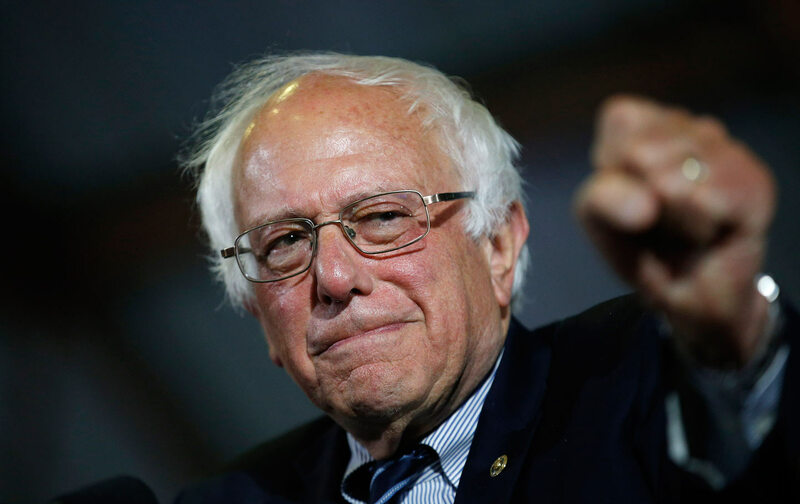 Sanders’s most notable impact has been in driving elements of an expanded economic bill of rights into the platform. On education, Democrats committed to tuition-free education at in-state public colleges and universities for all those making under $125,000 a year. Sanders praised the Clinton shift as a “very bold initiative,” even if it didn’t embrace his call for making college free for all. On retirement security, the platform adopts Sanders’s call for expanding Social Security, going beyond previous platforms that simply pledged to protect the program. Sadly, his call to lift the cap on payroll taxes was defeated, as was the call for a more accurate cost of living adjustment that reflects seniors’ real expenditures.